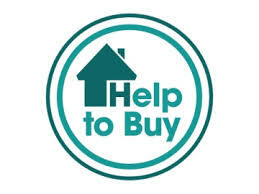 Help to Buy is a new initiative from the government, the purpose of which is to make getting on to, or moving up, the housing ladder more accessible. It helps existing home owners and first time buyers purchase a home with as little as 5% deposit. Mortgage Guarantee – available on both pre-owned and new build properties with a standard mortgage of up to 95% of the purchase price. Equity Loan – available on new build properties only using a government equity loan of 20% of the purchase price plus a traditional mortgage.